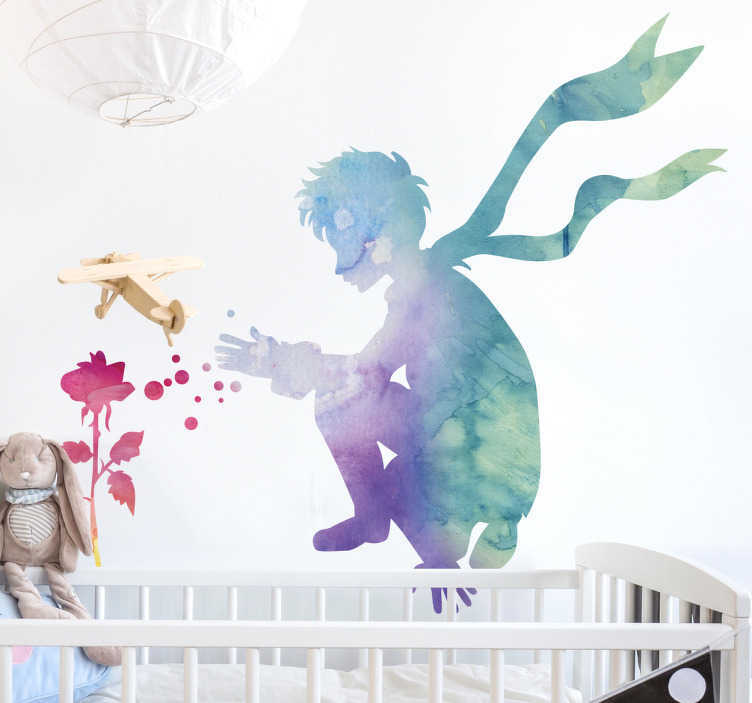 Kids bedroom wall stickers - A little prince wall decal that is bursting with colour. Your child will love this design of their favourite book! Our kids stickers are easy to apply and leave no residue on removal from their wall.